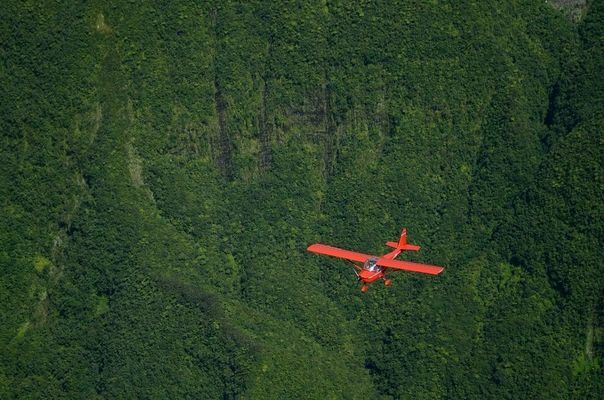 Flights where the customer is the hero. 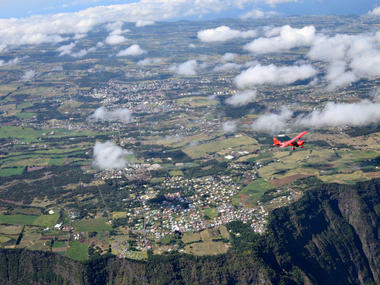 Exploration flights over Reunion Island with personalised videos, departing from the south of the island. Departing from Saint-Pierre in Pierrefonds, Fly Heroes offers flights over the magnificent landscapes of Reunion Island aboard a modern and comfortable FK9 microlight, equipped with a parachute. 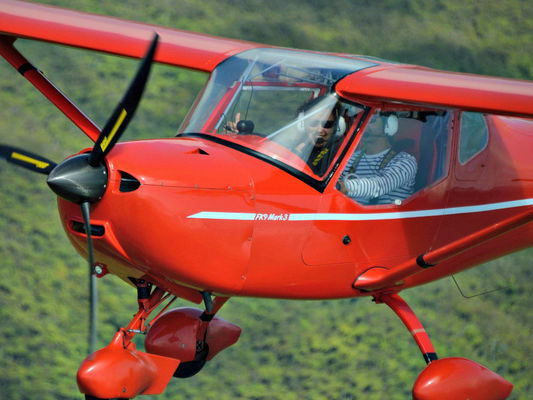 Slower than a helicopter, the FK9 allows you to admire the landscape for longer, from the best place, right next to the pilot. 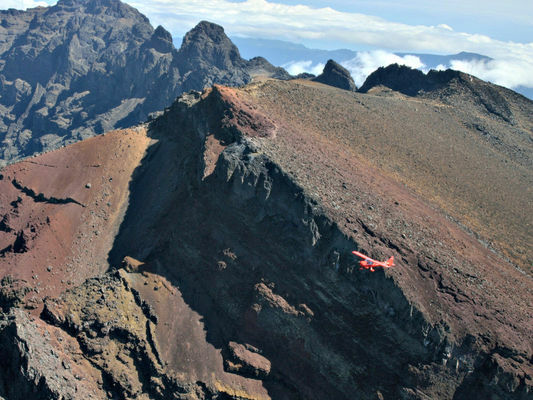 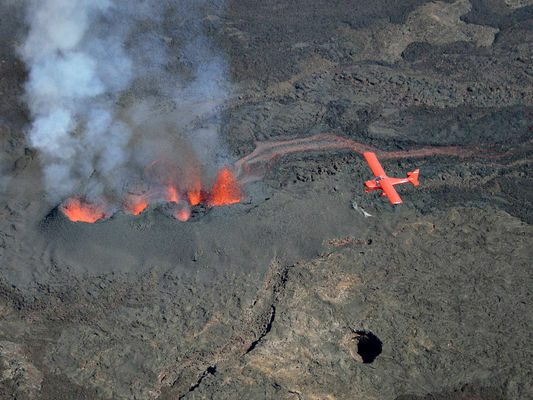 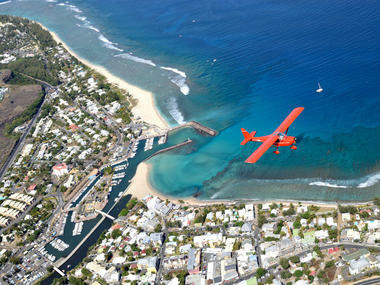 - 3 cirques, volcano and lagoons: all the island's landscapes in one flight. 90 minutes. Fly Heroes also offers gift vouchers for all occasions (birthdays, retirement). The person who receives the gift goes up in the air, but those who gave it can enjoy the video. 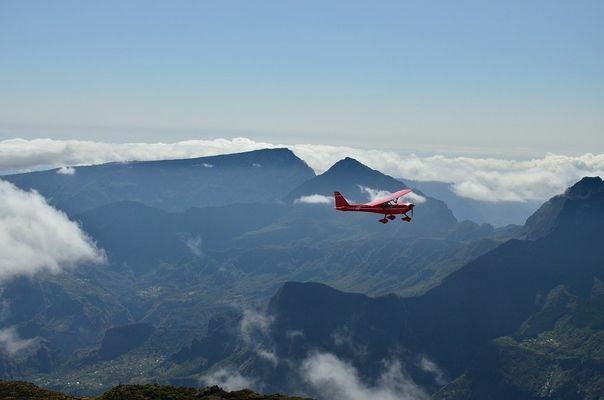 Because this will be one of the highlights of your holiday, Fly Heroes provides an edited and personalised video of the flight to share with friends and family. 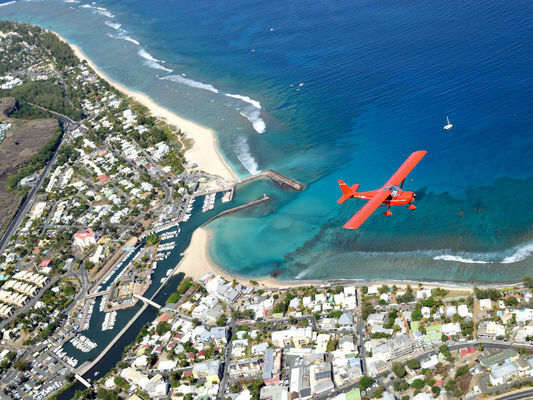 Reservations can be made at any time, and flights take place in the morning. Confirmation the day before depending on the weather forecast. 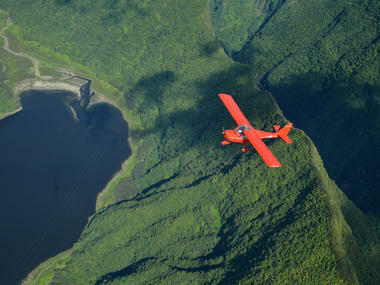 Environment / Access : From the expressway between Saint-Pierre and Saint-Louis, follow the signs to Pierrefonds aerodrome.